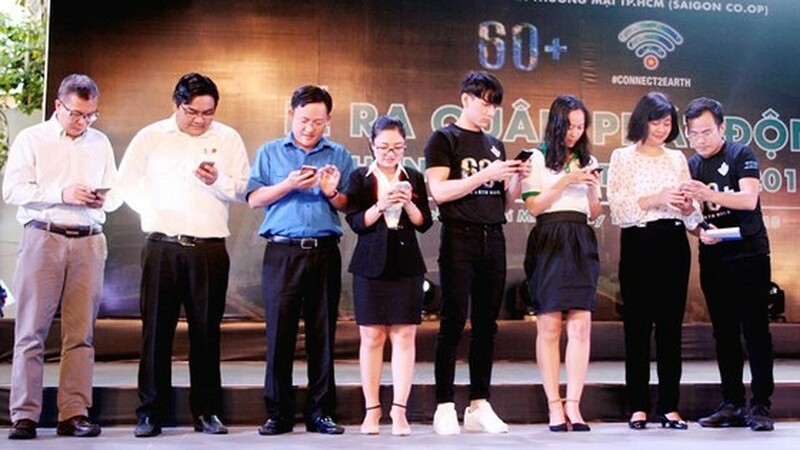 The Earth Hour campaign 2018 themed “Connect to Earth” was launched at the Ho Chi Minh City Youth Culture House on March 10 with the participation of more than 2,000 young peole and citizens. 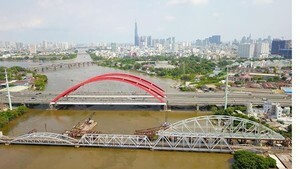 The event was organzied by the Sai Gon Giai Phong Newspaper in coordination with the City Ho Chi Minh Department of Natural Resources and Environment, the Department of Industry and Trade, Sai Gon Union of Trading Co-operatives (Saigon Co-op Mart) and the city Youth Communist Union. 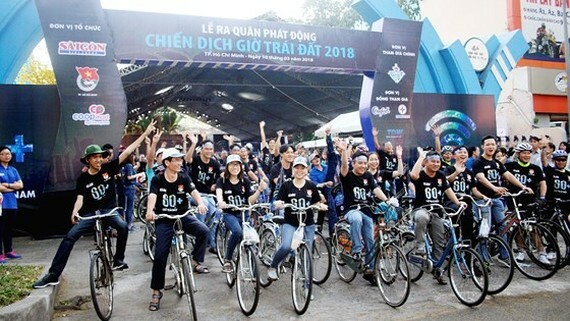 After the launching ceremony, thousands of youth participated in a bicycle parade supporting Earth Hour 2018, travelling through main streets in the city. A series of activities calling for people to support the program will take place in March, such as encouraging businesses and citizens to turn off their lights and appliances to save energy, training in fire safety and firefighting, improving lighting system for poor households , calling all on drivers of motorbikes to turn off engines when stopping at red light to reduce consumption of petroleum and waste into the environment and among. Earth Hour 2018 marks ten years since the lights-out event first started in Vietnam in 2009. 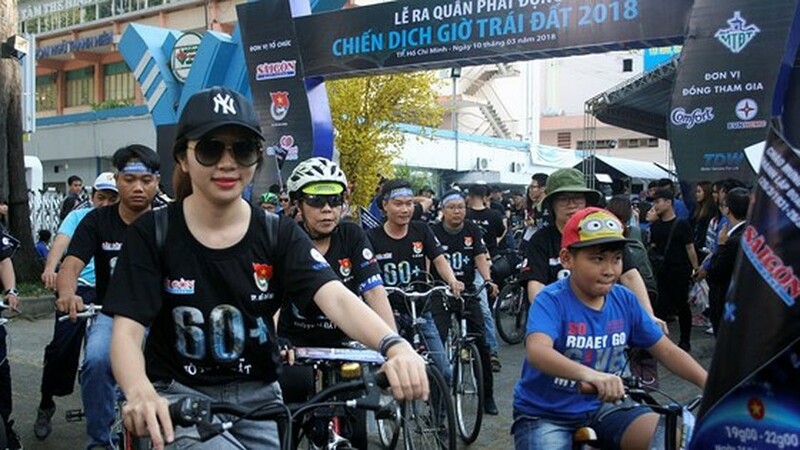 A ceremony marking the 10th anniversary of the Earth Hour program in Vietnam will be held at the Ho Chi Minh City Youth Culture House on the evening of March 24. The event is expected to attract over 5,000 youth and people in the city. Launched by WWF, the event has since become the world’s biggest grassroots environmental movement where landmarks and communities switch off their lights simultaneously (8.30pm local time). Many cities all over the world will turn off their lights in response to the program. 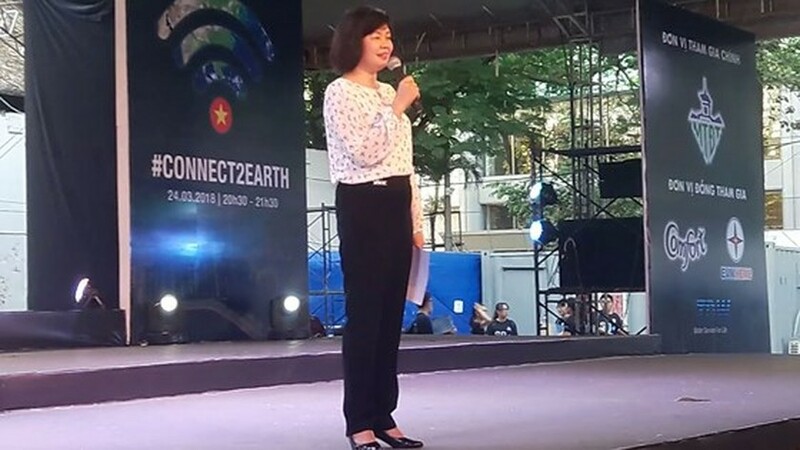 Sai Gon Giai Phong Newspaper’s Deputy Editor-in-Chief Ly Viet Trung speaks at the ceremony. Participants change the profile picture and the cover photo on Facebook in response to the program.